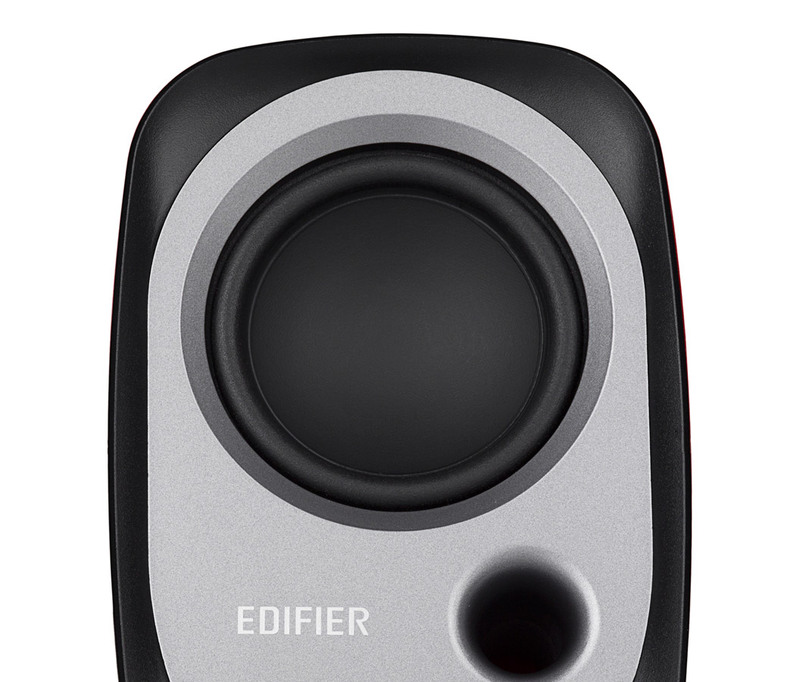 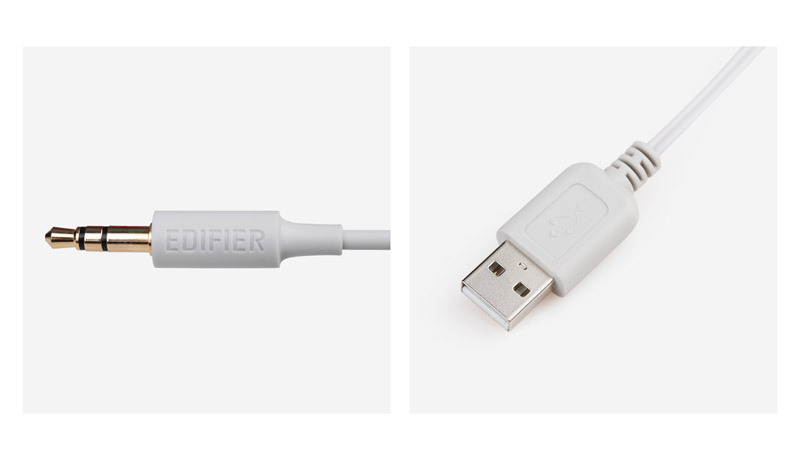 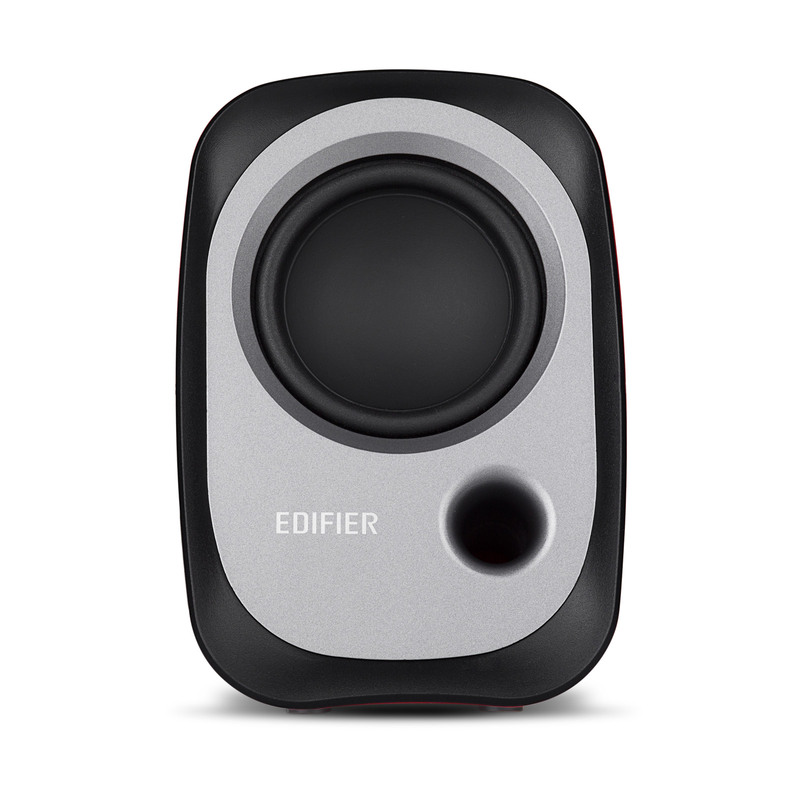 Edifier’s R12U multimedia USB speakers have a unique angle feature that drives the sound directly to you, for a better listening experience. 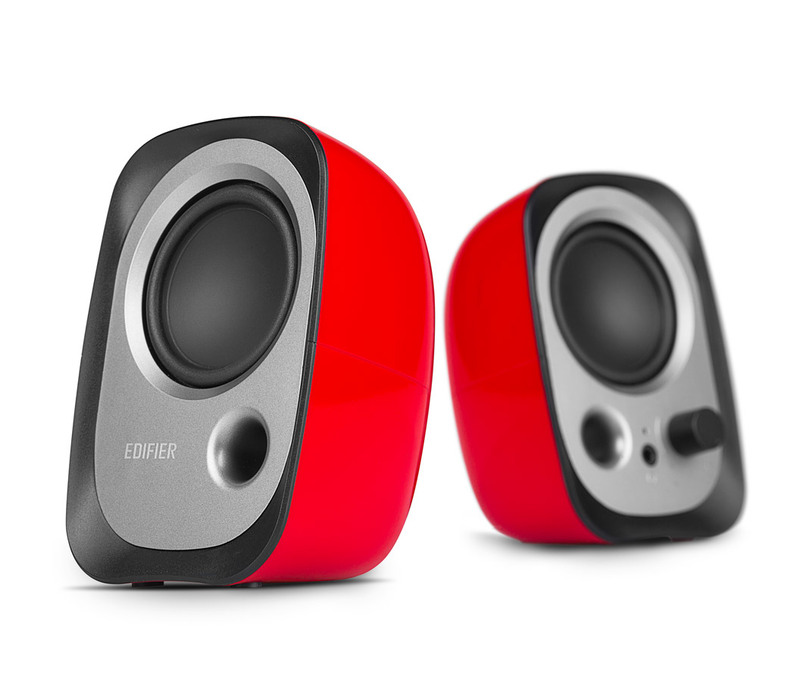  Make the USB powered speaker your perfect computer companion. 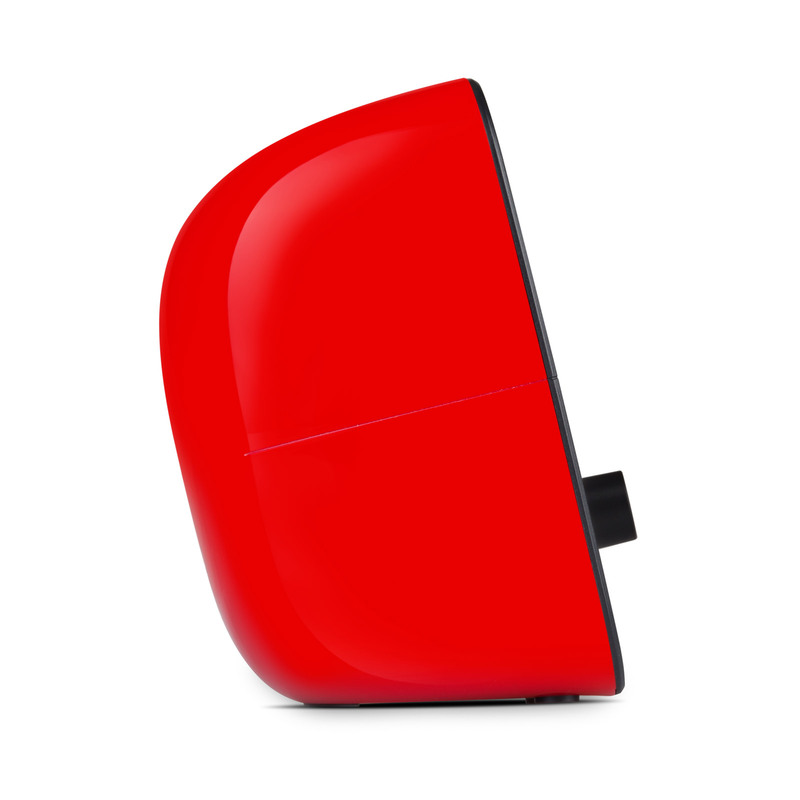 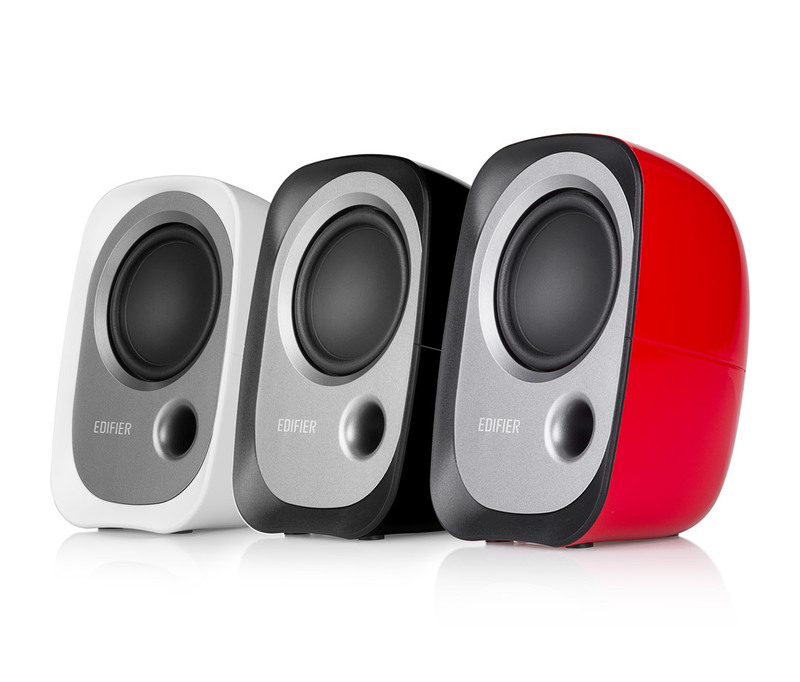 Choose from black, white or red to match your desk décor. 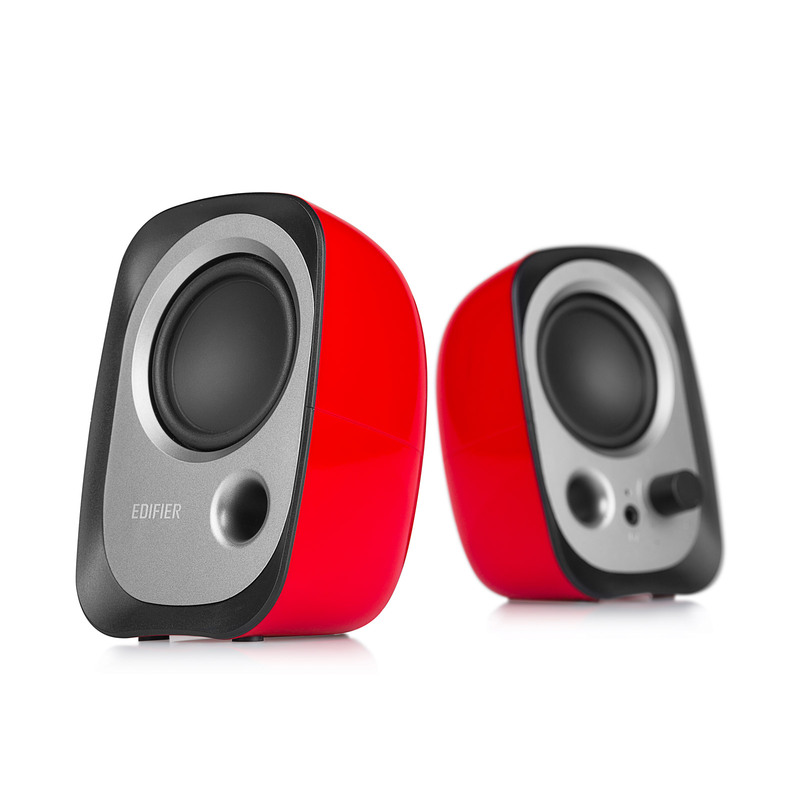 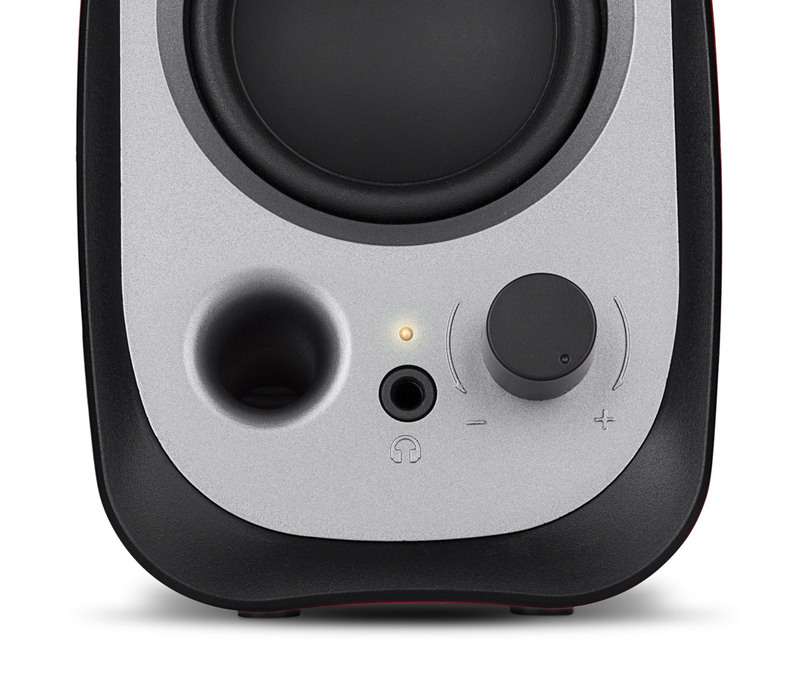 The modern and sleek design of the R12U compact USB computer speakers are a lot of fun in a small package; audiophiles can enjoy their music in style.